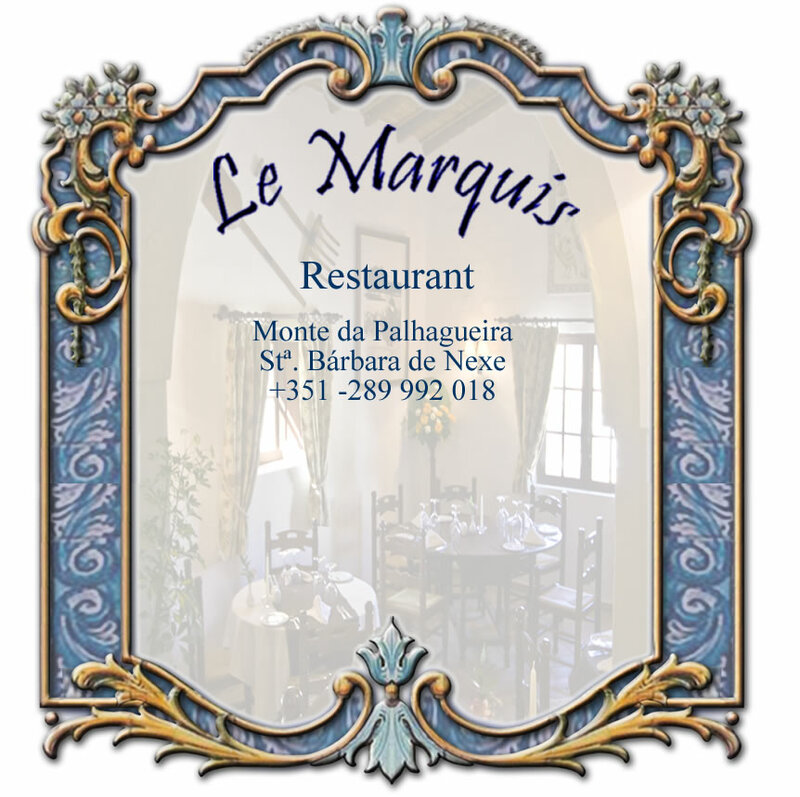 Since 2008, the restaurant is amongst the finest in this region. “warm and informal service in a stunning ambiance, where culinary entertainment is enjoyed by our guests, friends and their families. Chef Vincent only uses the finest, whenever possible, local produce, to create dishes that not only tickle your tastbuds, but are also beautifully presented. Every day we try elaborate and develope our dishes to be better then yesterday. Helma and Rashid ensure the service is warm, hearty and friendly. It´s often a fact that our guests become our friends. Our restaurant is home, away from home. You will see and feel this, the moment you walk through our door. We look forward welcoming you as our guest soon.